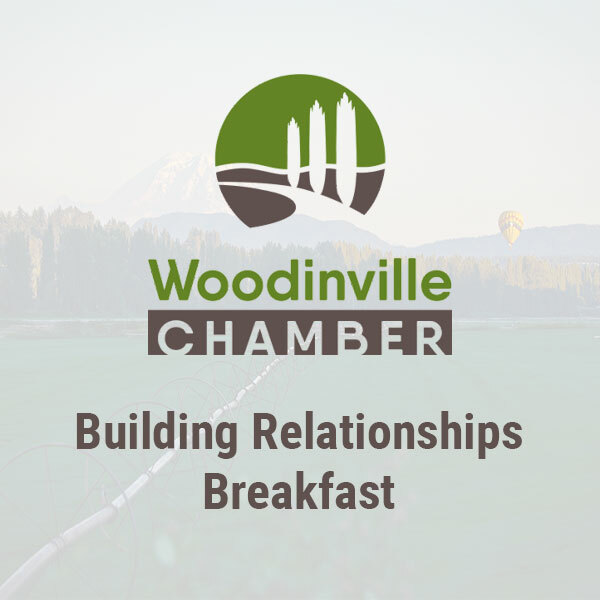 The Woodinville Chamber hosts a Monthly Business Luncheon featuring a keynote speaker, recognizing a Student of the Month, allowing time for our monthly Luncheon Sponsor to address the attendees, providing an arena for networking and much more. We look forward to having you join us! 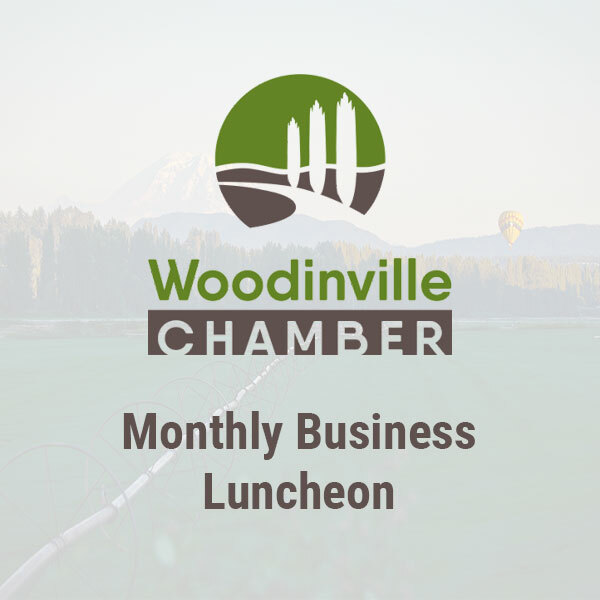 Register for our Monthly Business Luncheon.